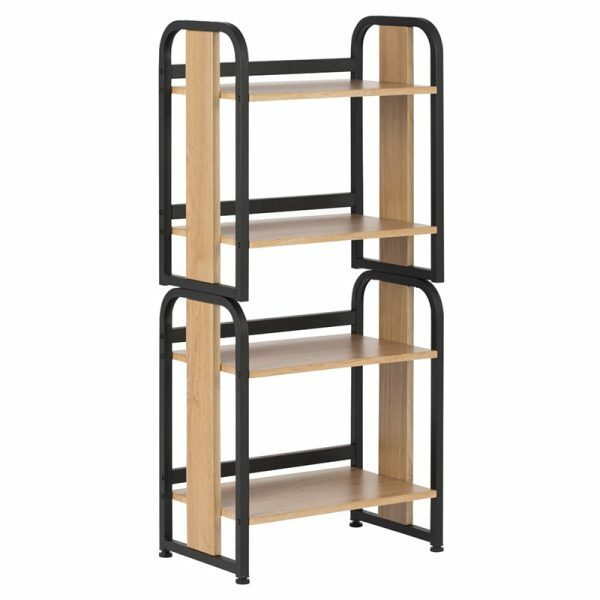 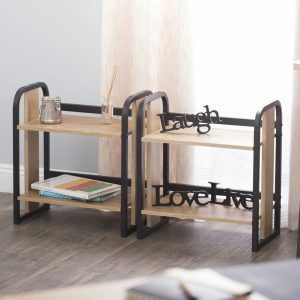 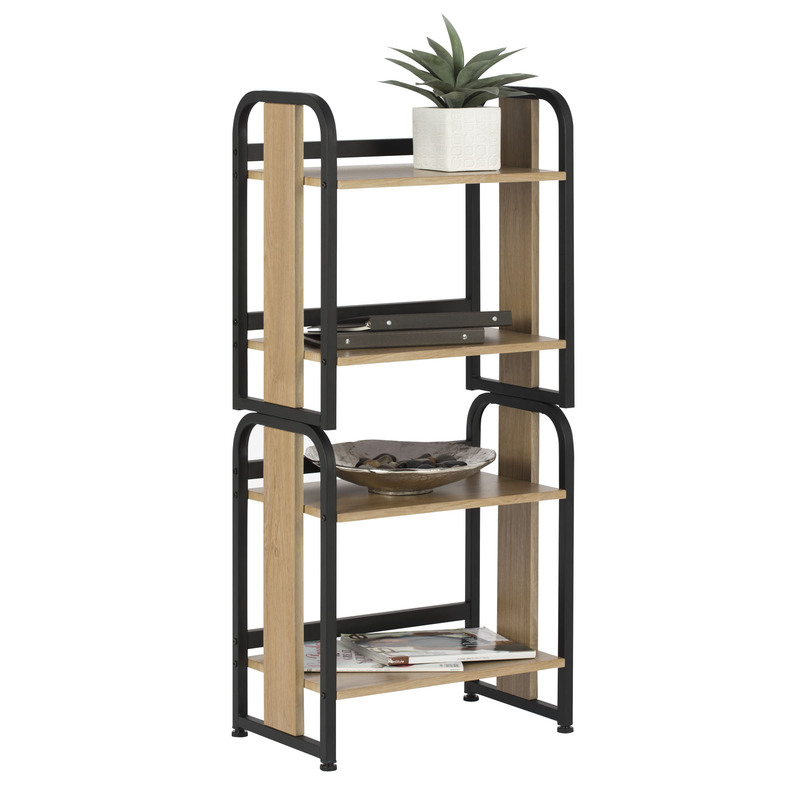 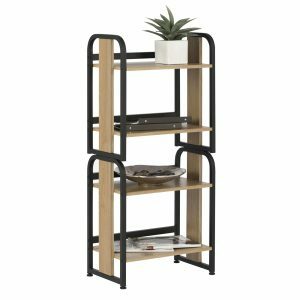 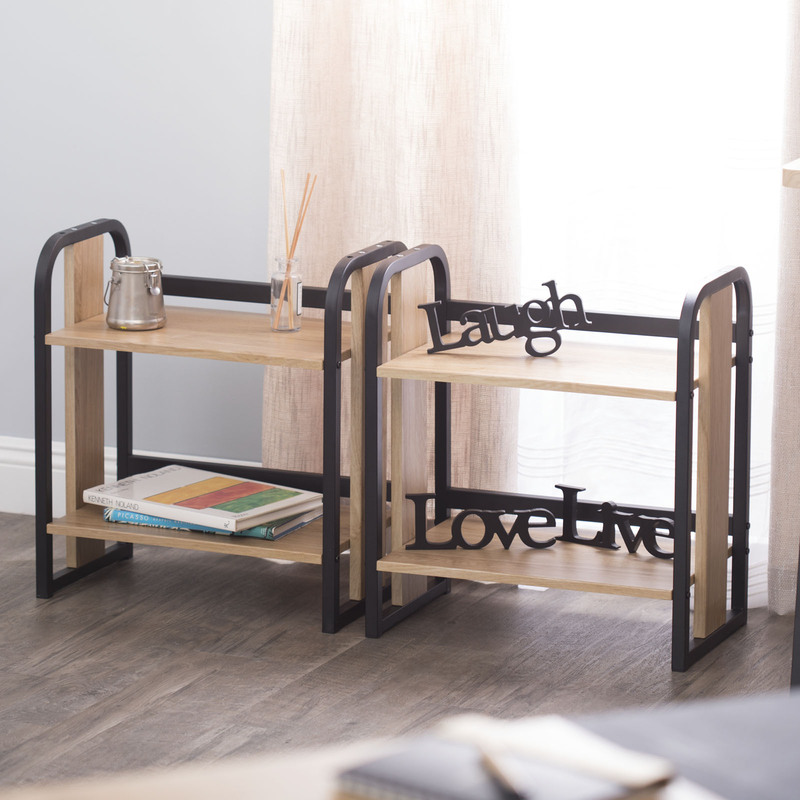 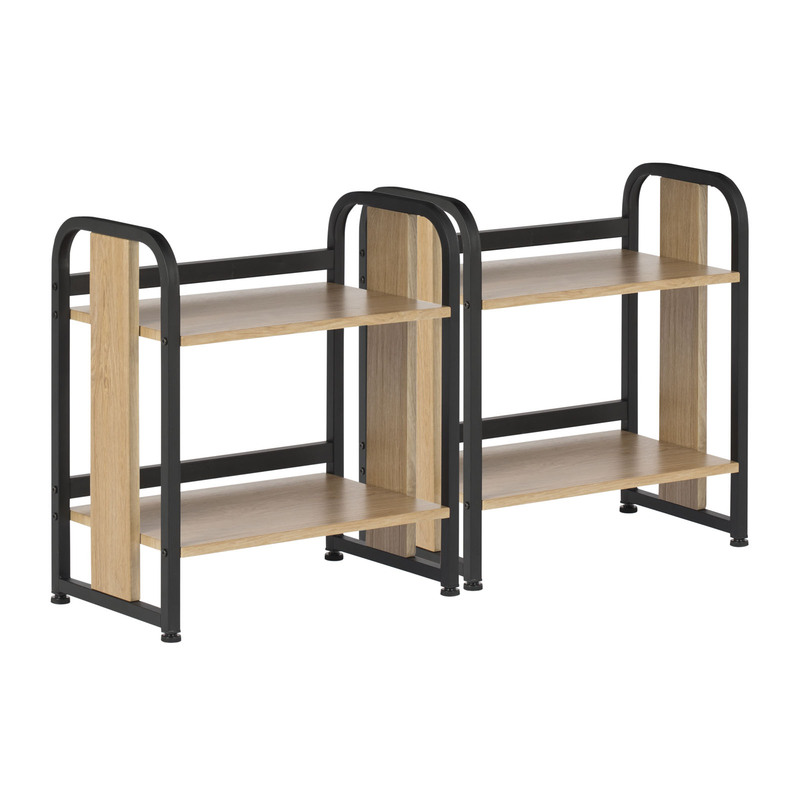 The Ashwood Stackable Bookshelf by Calico Designs can be used as two 2- shelf units or as a single 4- shelf unit. 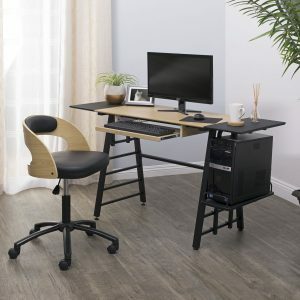 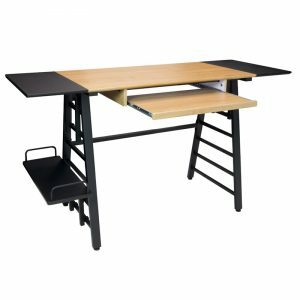 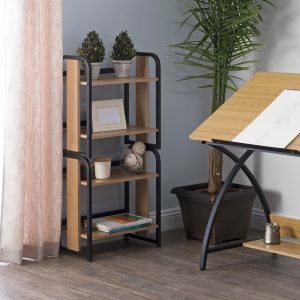 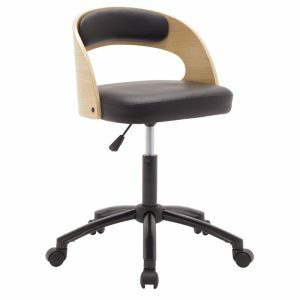 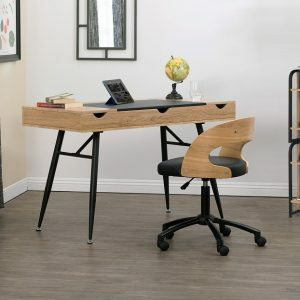 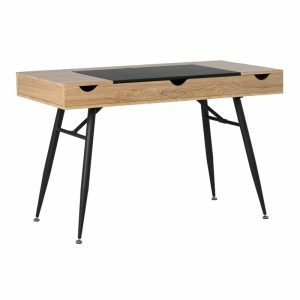 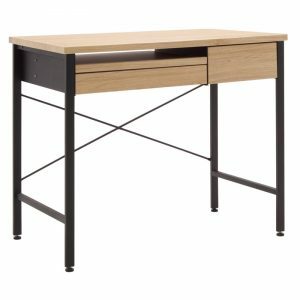 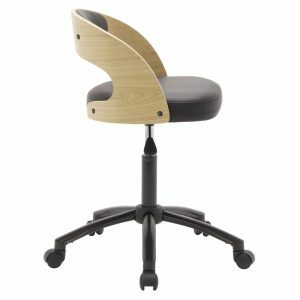 The durable metal frame is powder coated and combined with an attractive, light wood grain laminate that matches several of our home office desks. 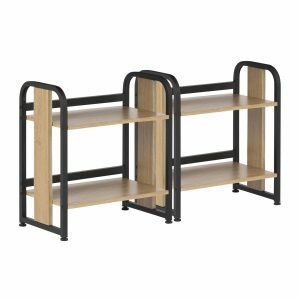 (Item # 51239, #51240, #51241 and #51250) The 18-inch wide open shelves keep your office or art supplies easily accessible. 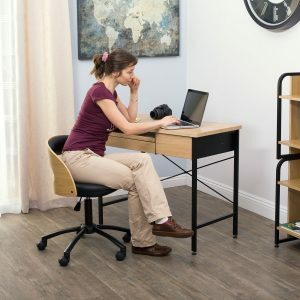 Eight-floor levelers are included for stability with either configuration.